Soon By Invitation Only zooms to Chicago, where the unraveling accelerates. Nearly a thousand miles away from her comfortable, familiar world, Diane is the antithesis of the bright lights and super-sophisticated guests attending her son Fred’s second engagement party. Why a second party? Maybe it had been assumed that the first one wouldn’t be up to snuff? Fred is marrying Shelby Cambria, also an only child. The Cambrias’ dearest wish is for their daughter to be happy. 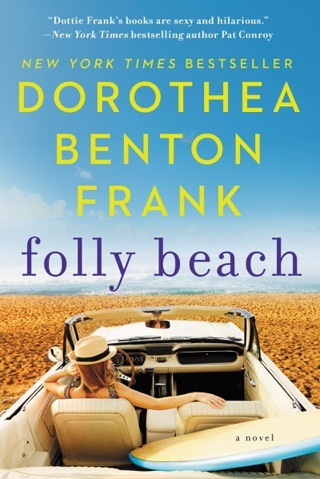 If Shelby wants to marry Frederick, aka Fred, they will not stand in her way—although Susan does hope her friends won’t think her daughter is marryingmore than a few degrees beneath her socially. At the same time, Diane worries that her son will be lost to her forever. This country mouse/city mouse tale is touching and funny. Thanks to an engagement, two wildly different families are thrown together to navigate their often-clashing approaches to love, celebration, crisis, and loyalty. 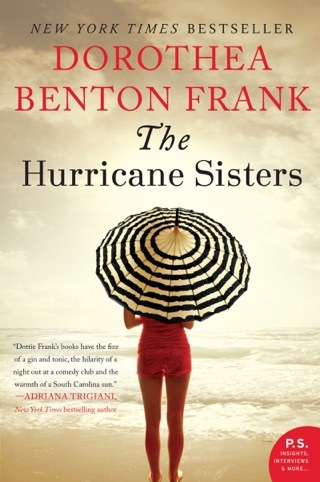 Narrated alternately by the groom’s mother, Diane (a farmstand manager), and the bride’s mother, Susan (a wealthy, stylish socialite), Dorothea Benton Frank’s novel features lively characters who both inhabit and defy stereotypes. By Invitation Only is full of sumptuous descriptions of gatherings in country kitchens and private clubs…and dialogue so canny it might as well be transcribed from real life. 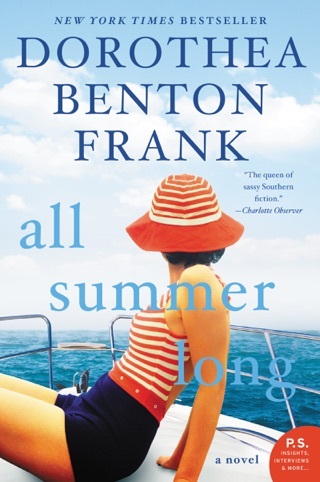 South Carolina's Low Country is the heart of this tender paean to young love and midlife makeovers, but Benton Frank (Same Beach, Next Year) also blends the allure of big-city swagger into her smart and funny account of modern wedding madness. 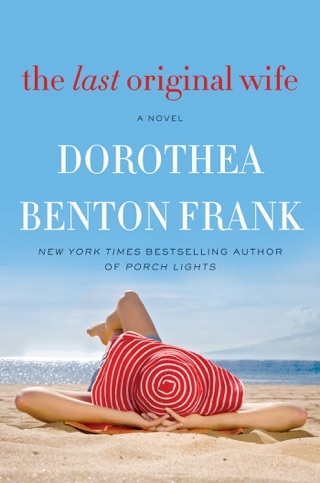 As middle-aged divorc e Diane prepares for the upcoming wedding of her only child, Fred, to city slicker Shelby, she thinks of all the reasons why the blend of a "tribe of hillbillies" and Chicago socialites might prove disastrous. These include Diane's lady-killer brother, Floyd, and her shoot-from-the-hip mom, Virnell. Susan, Shelby's mother, narrates in alternating chapters and unveils her doubts about the match after her plans for a lavish, society-page worthy wedding start to fall apart while her husband's financial issues increasingly come to the fore. It'll be Shelby and Fred who ultimately quell the rancor with their own plans to do "a better job of being a family," laying the groundwork for a hilarious rehearsal dinner hoedown amid an epic Chicago snowstorm and a sweetly intimate wedding day. New beginnings bubble throughout, with Diane taking a second look at love and Susan being forced into much-needed soul-searching and unexpected new relationships. 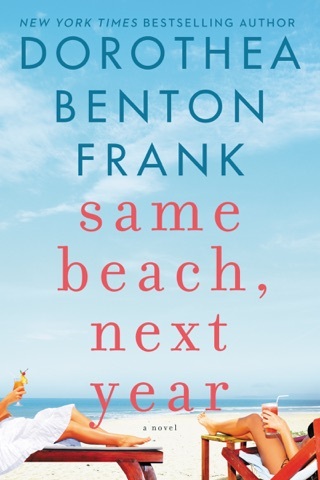 Benton Frank readers will be richly rewarded by this endearing story of love and family. This book was very relaxing to read! Love the southern humor! The characters were brought to life in their different environments & blended in perfectly at the end! Susan Kennedy Cambria and her husband Alejandro are part of Chicago’s wealthy elite class. And, although Susan adores Frederick Stiftel, her future son-in-law, she worries that her daughter is marrying below her. 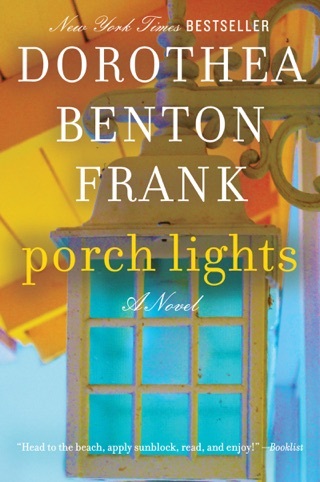 Frederick was raised on a farm, in Low Country, South Carolina, after all, and not in a city, like the Cambria’s. Diane Stiftel loved her son Fred, and although, she truly wanted to get along with his fiancee’s mother, Susan Cambria, she was not about to allow the woman to bully her about wedding plans. I found the banter between the Stiftel’s family hysterical; as well as the engagement party held by them in South Carolina. When wealthy over-the-top-snobbish Susan Cambria and her friends came to South Carolina, they got a full, in-your-face, eye-opening introduction into farm life and southern hospitality. I love the Stiftel family, especially, Diane. She’s a giving, kind, and wholesome woman. Susan Cambria on-the-other-hand is just the opposite. She and her husband Alejandro are about to learn a couple of hard-earned lessons. Unfortunately, life’s greatest awakenings don’t come as a spur-of-the-moment, brilliant idea, but occur at the tail-end of an excruciating and agonizing experience. 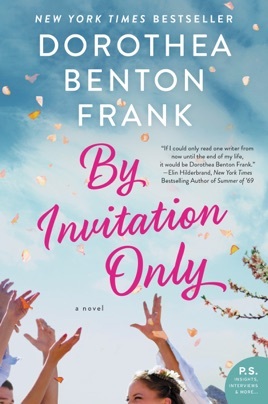 By Invitation Only is a hilarious as well as a poignant read. The characters are well-crafted and engaging; the plot captivating and the dialogue witty. I absolutely loved it. By Invitation Only is a quality read and one that I thoroughly enjoyed.